Halloween is tied with Christmas for my favorite holiday, but only because I like giving presents. Otherwise Halloween would totally win. The decorations, the costume making, the pumpkin carving, the candy, the fireworks, the history--I love it all. 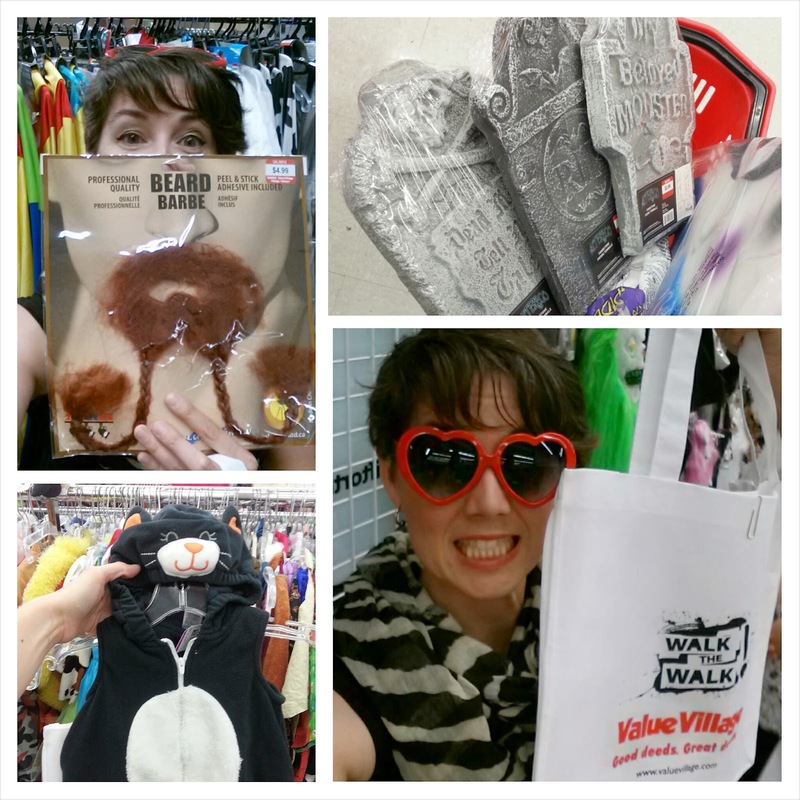 Obviously, I was excited to take part in a blogger Halloween Shopping Spree at Value Village last week. Value Village has been my go-to costume store for years. I've honesty lost track of all the great scores I've found there. I'm excited about the decorations--I think they'll look great out front. We don't get a huge number of kids trick-or-treating here, but I still like to decorate for the holiday. As for the costume parts I found, Linnaeus has already worn the small pair of butterfly wings every day since I got them. They'll be a year round part of the kids' "Tickle Trunk". If you haven't got your costume(s) all sorted out for this Halloween, head over to your nearest Value Village & take a look. Every store has several costume consultants available to help you with ideas. Besides the huge selection of secondhand costumes, clothing & accessories, Value Village is fully stocked with new costumes, makeup, wigs, accessories, & decorations. If you want to see other people's costume ideas & scores at Value Village or share your own, use the #ThriftOrTreat hashtag on Twitter & Instagram. Once you're all set, take photos of yourself in costume & upload them here to enter the Value Village Costume Contest for a chance to win a Value Village Shopping Voucher worth $100, $250, or even $500! If that wasn't enough fun, I've also got a $100 giveaway for you! Follow the instructions in the Rafflecopter Widget below & let me know if you have any questions! Good luck! For news & updates from Value Village, follow @SaversVVillage on Twitter, or like them on Facebook.com/ValueVillage. 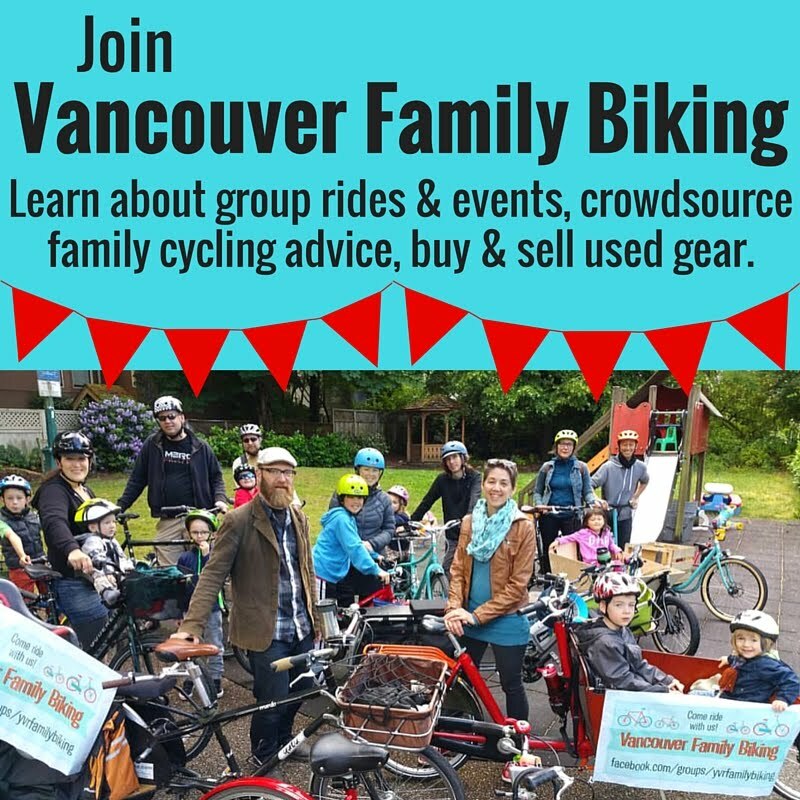 Disclaimer: I was given a $50 gift certificate to spend at Value Village to facilitate this review, but was not otherwise compensated for writing this post. The words & opinions above are my own. My favourite Halloween tradition is carving a pumpkin with my kids and they go all crazy trying to get all the guts out! 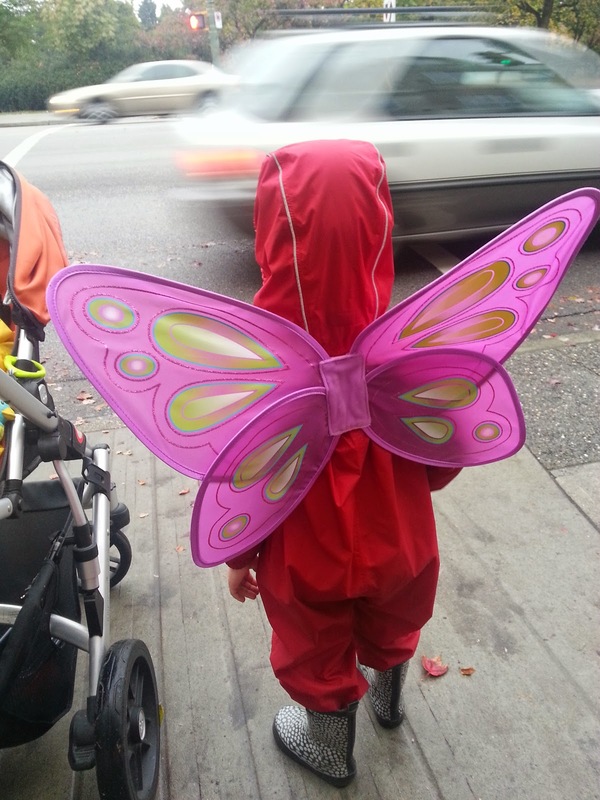 My favourite tradition (in my little family) is making the kids costumes, not buying them. But my favourite tradition from when I was little is eating the pumpkin's eyes, nose and mouth as I carve them out! I LOVE giving out candy, even if there aren't many participants these days. But as a young adult, it's fun to sit around on a porch, have a glass of wine, get dressed up, listen to spooky music, and just hang out with friends until trick-or-treaters arrive!!! My favorite Halloween tradition is dressing up and trick or treating on Halloween night. I don't think it's necessary to go to too many houses but just enough to be able to sort and count the candy when you get home. Carving pumpkins and trick or treating!